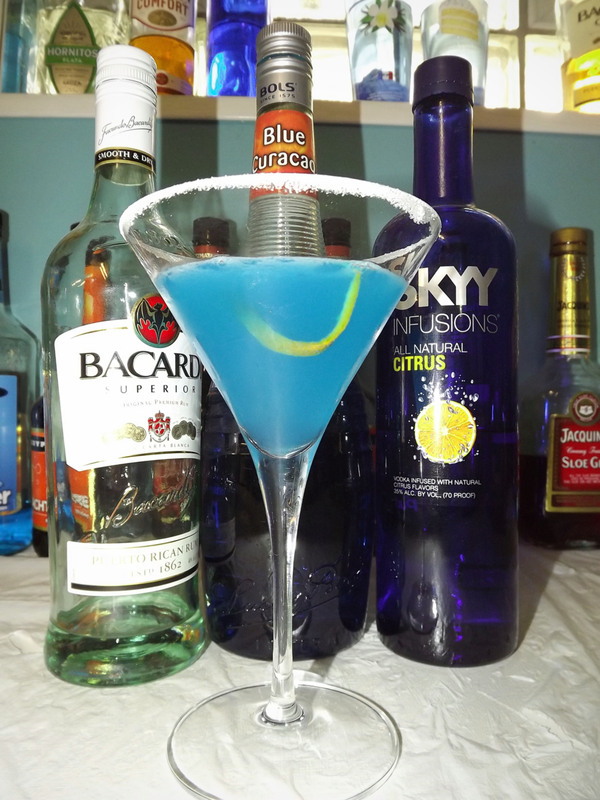 Today’s cocktail is a great afternoon sipper! 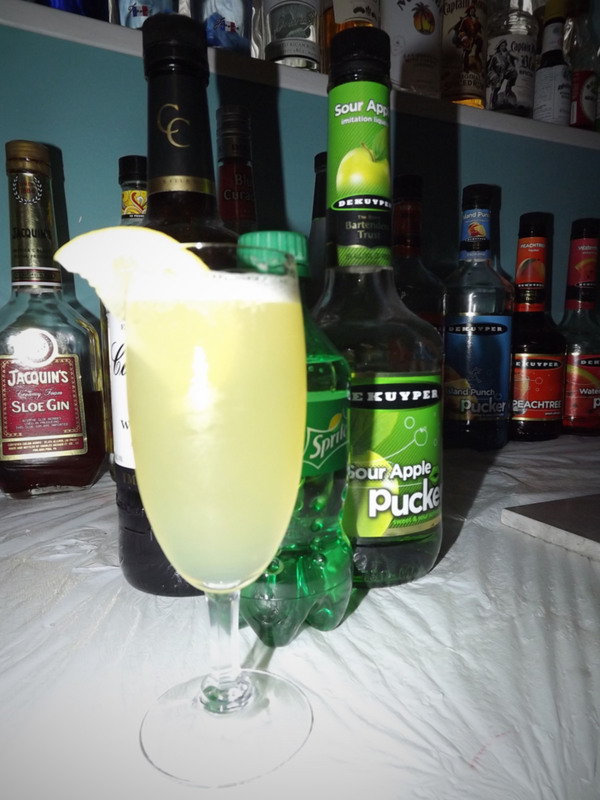 A modern twist on the traditional Whiskey Sour, the Sparkling Sweet Apple, adds just enough new flavor to make the classic drink more interesting. 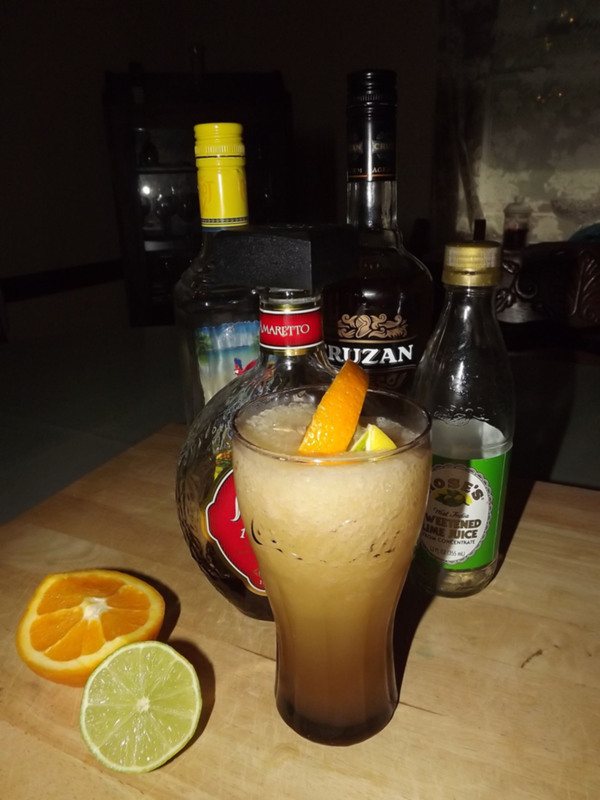 Citrus in its aroma, and a light sweet and sour taste makes this drink easy to recommend, even if you don’t really like whiskey. 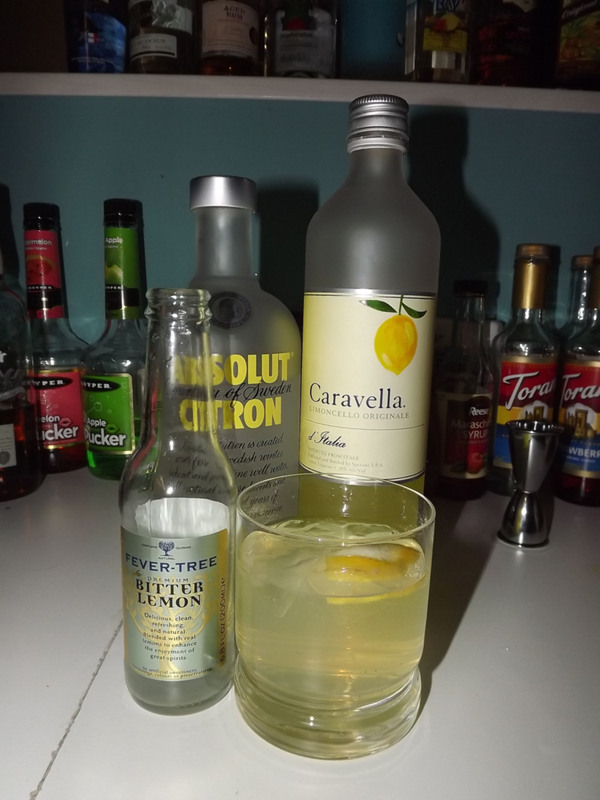 Shake and strain all but sprite and lemon into a sour or cocktail glass. 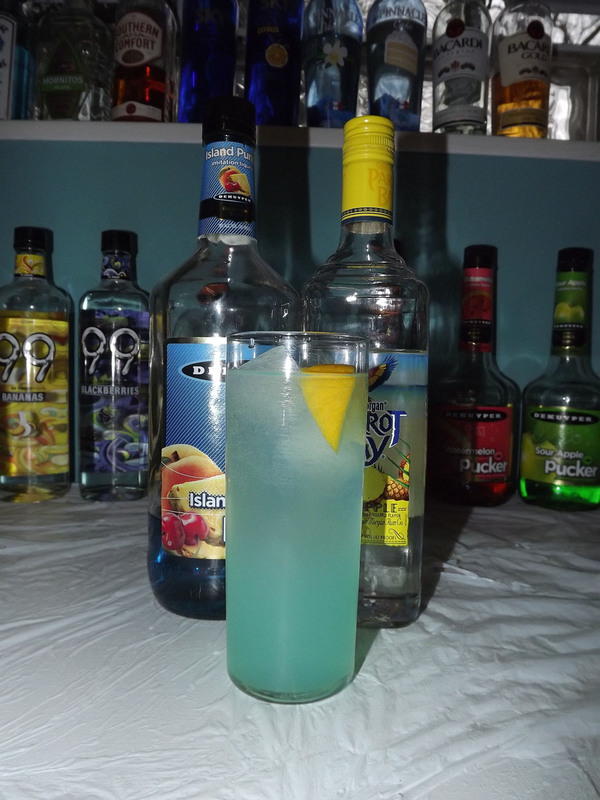 Splash sprite and garnish with a lemon wedge.